Information on this page is provided solely for informational purposes only. Please contact your insurance agent for more information specific to your policy or property. 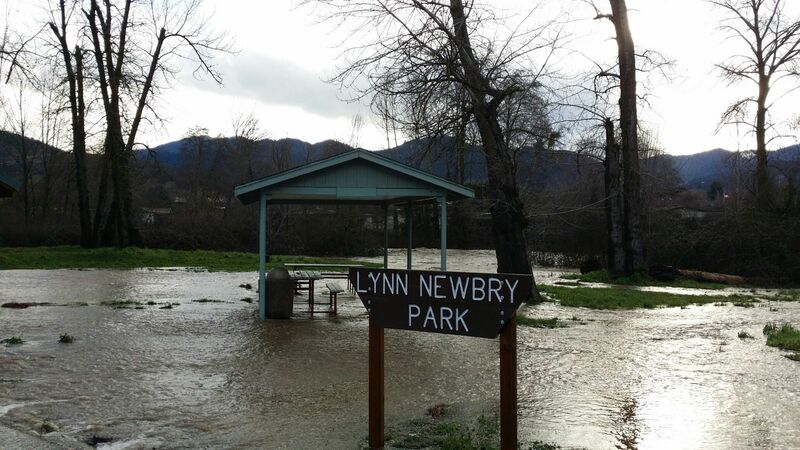 The information on this webpage is for informational purposes specifically for properties located within or adjacent to the 100-year floodplain boundary. A Flood Insurance Rate Map (FIRM), Flood Boundary and Floodway Map (FBFM), and Flood Hazard Boundary Map (FHBM) are all flood maps that have been produced by FEMA. The FIRM is the most common map and most communities have this type of map. At a minimum, flood maps show flood risk zones and their boundaries, and may also show floodways and Base Flood Elevations (BFEs). The FBFM is no longer produced; current FIRMs include all of this information. The FHBM is an older version of a flood map and is based on approximate data. The FEMA Flood Insurance Study (FIS) and Flood Insurance Rate Maps (FIRMs) were adopted in 1981 and updated in 2011. The FIS and FIRMs are used by federally-regulated lending institutions and determining who must purchase flood insurance and the cost of that insurance, should it be required. In addition, the maps are used by City and County officials for floodplain management and permitting purposes. To determine whether your property is in the Federal Emergency Management Agency (FEMA) floodplain, please visit their Map Service Center. The Bureau of Reclamation operates a network of automated hydrologic and meteorologic monitoring stations located throughout the Pacific Northwest. This network and its associated communications and computer systems are collectively called Hydromet. Remote data collection platforms transmit water and environmental data via radio and satellite to provide cost-effective, near-real-time water management capability. Other information, as available, is integrated with Hydromet data to provide timely water supply status for river and reservoir operations. The City of Talent participates in the National Flood Insurance Program (NFIP) a division of the Federal Emergency Management Agency (FEMA) that makes available federally backed flood insurance for all structures, whether or not they are located within the floodplain. More than 25 percent of NFIP claims are filed by properties located outside of the 100-year floodplain, also known as the Special Flood Hazard Area (SFHA). Following the purchase of flood insurance, NFIP imposes a 30-day waiting period, so residents should purchase insurance before the onset of the rainy season to ensure coverage during the flood season. Membership within NFIP – and the availability of flood insurance to City of Talent residents – requires the City to manage its floodplain in ways that meet or exceed standards set by FEMA. NFIP insures buildings with two types of coverage: structural and contents. Federal financial assistance requires the purchase of flood insurance for buildings located within the SFHA – a requirement that affects nearly all mortgages financed through commercial lending institutions. This mandatory requirement stipulates that structural coverage be purchased equal to the amount of the loan, or other financial assistance, for the maximum amount available, which is currently $250,000 for a single family residence. While mandatory flood insurance purchase requirements have been in effect for many years, not all lending institutions required flood insurance in the past. Today, however, most institutions are now requiring the flood insurance purchase, and some are reviewing all mortgage loans to determine whether flood insurance is required and should have been required in the past. Upon refinancing a loan, nearly all lending institutions will enforce the flood insurance requirement. It is the lender’s responsibility to check the Flood Insurance Rate Map (FIRM) to determine whether a structure is within the SFHA. Mandatory flood insurance purchase requirement does not apply to loans or financial assistance for items that are not eligible for flood insurance coverage, such as vehicles, business expenses, landscaping and vacant lots. The requirement also does not apply to loans for structure not located in a SFHA, even though a portion of the lot may be within SFHA. 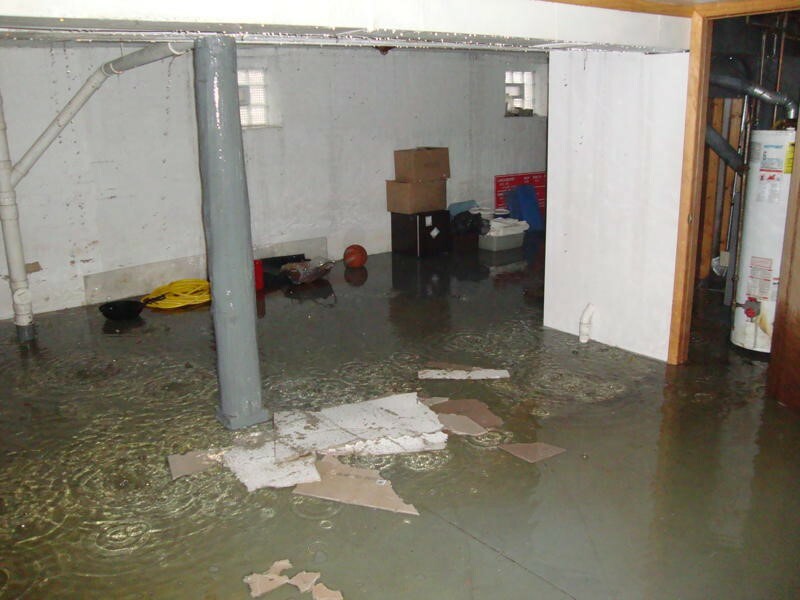 Persons located within SFHAs who received disaster assistance after September 23, 1994 for flood losses to real or personal property must purchase and maintain flood insurance coverage, otherwise future disaster assistance will be denied. Potential flood losses include those caused by high velocity flows and erosion, and those caused by the cumulative effect of obstructions in the areas of special flood hazard. The following are some suggestions and information for understanding the ways that floodplains function and how the City regulates the floodplain in order to protect property and lives. Following these easy suggestions enable residents of the City of Talent to obtain flood insurance at a discounted rate. Floodplain Development Review: To minimize damage to structures and to public, health and safety during flood events, the City of Talent requires all new construction in the floodplain to be elevated at least two foot above the flood elevation. Where no specific elevation exists, new construction must be constructed to the standards outlined in 8-5.150(E) of the Talent Zoning Code. The City of Talent defines a substantial improvement as any repair, reconstruction, or improvement of a structure, the cost of which equals or exceeds fifty percent (50%) of the market value of the structure either, before the improvement or repair is started; or, if the structure has been damaged and is being restored, before the damage occurred. Floodplain Information Services: Community Development can determine the relationship of a particular property to the floodplain, including: 1) whether the property is located within the Special Flood Hazard Area; 2) Flood Insurance Rate Map (FIRM) Zone for the property; 3) Base Flood Elevation for property, if available; and 4) whether the property is located within the Floodway. Contact the City of Talent Community Development Department at (541) 535-7401 for further information or click the link below to access FEMA’s Flood Map Service Center.